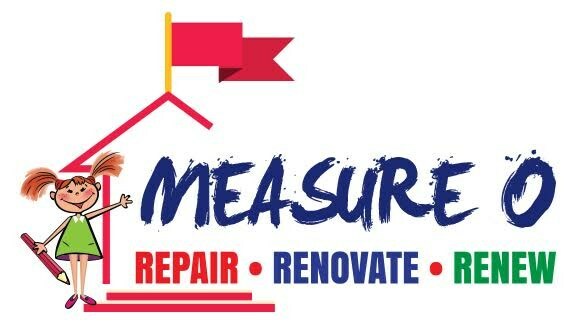 We are very excited that our community supported the passage of Measure O. Thank you to everyone who participated in our facilities journey! From here, the work falls into two distinct paths, finances and facilities. In facilities, we welcomed our architects, Rachlin Partners, Inc., and contractor West Coast Air Conditioning Co., Inc. to the Fountain Valley family. We have received plan approval from the Division of State Architects (DSA) for both Masuda and Courreges, and will start work at these schools in June 2018. While construction takes place at our first two schools, the team will begin design on the next three, Cox, Fulton and Tamura, with construction expected to begin summer of 2019. In addition to the facilities work, we completed the first sale of $21,000,000 in bonds in June of 2017. Our next scheduled sale of bonds is spring of 2019. We encourage you to check the District website for updated information throughout this process.